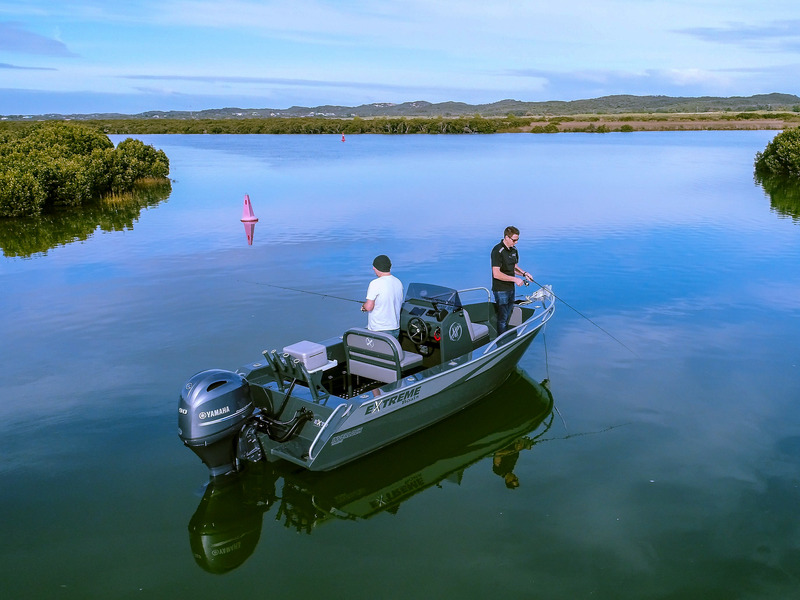 We needed to get the Extreme 885 Game King plate aluminium boat on the water to take some photos and video for our up coming walk around video. So why not do it when it's -2 degrees on a beautiful, sunny Inverloch morning. 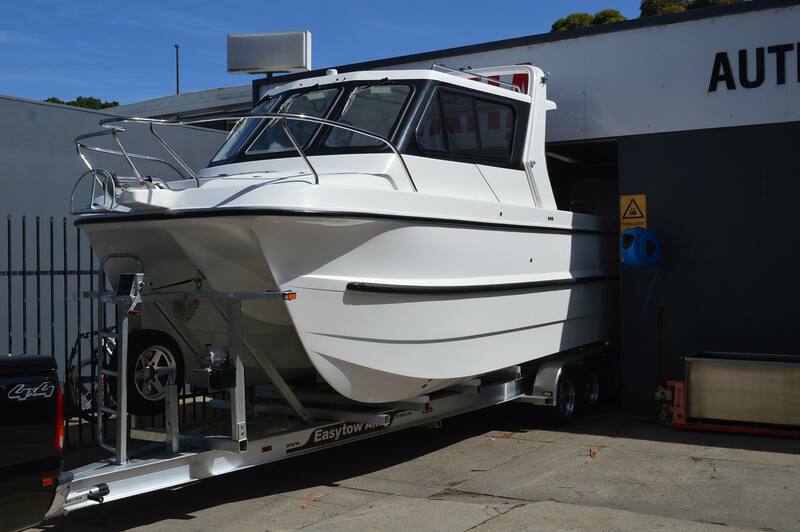 The Extreme 885 Game King is a beast of for a trailer boat. At nearly 9 meters long it turns heads where ever you go. Not only does it look great it also performs great as well. 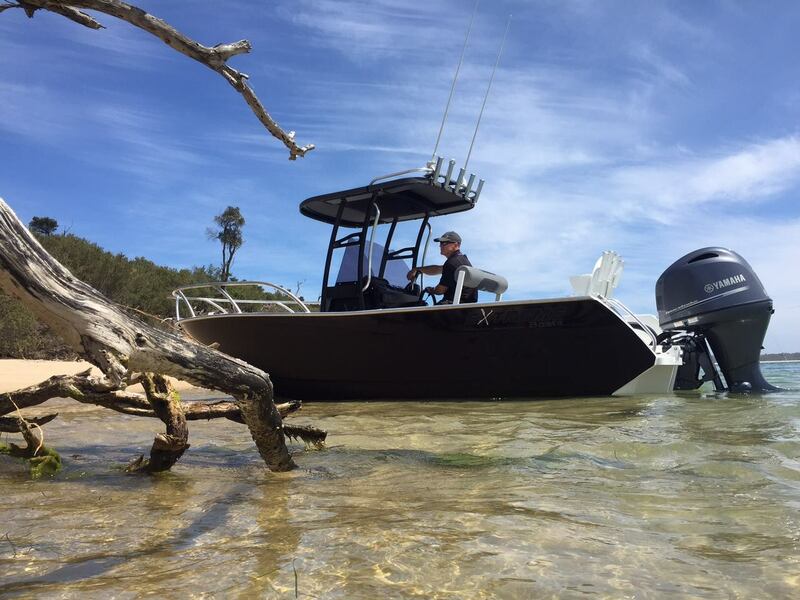 With a 2.8-meter wide water line beam and the ever impressive downturn chine, the 885 can take just about anything you can through at it. 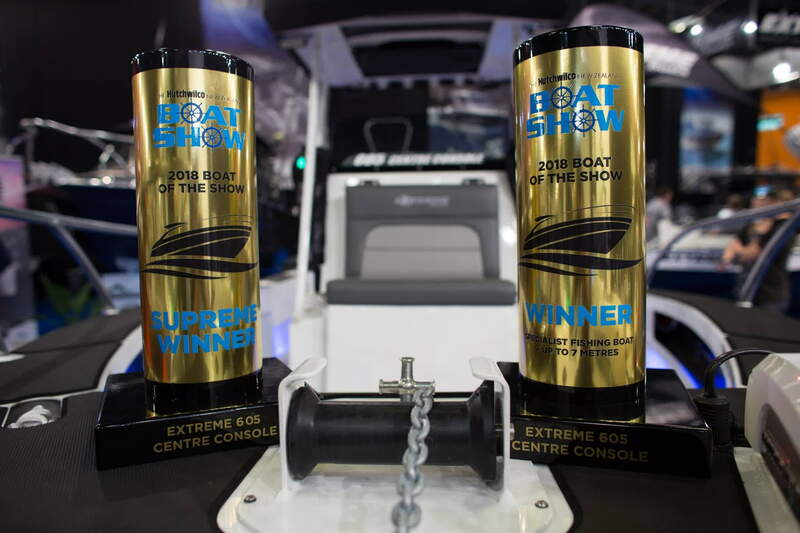 We also had the Extreme 745 Game King on the water as well, and we filmed out of a 545 Side Console which is also an impressive boat. As you can see from the pics the 885 Game King makes the 745 look small and the 545 tiny.